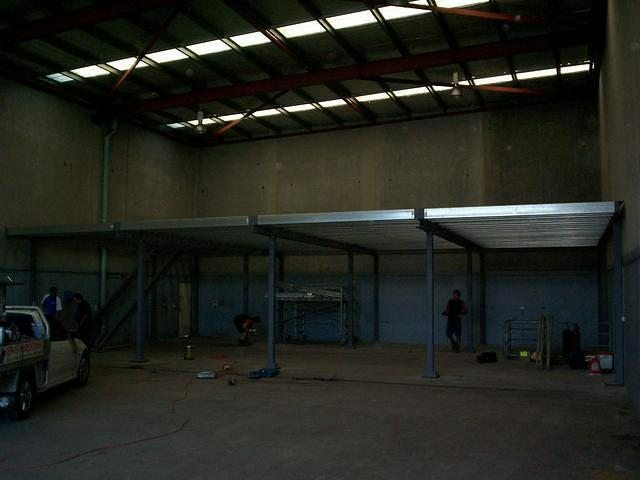 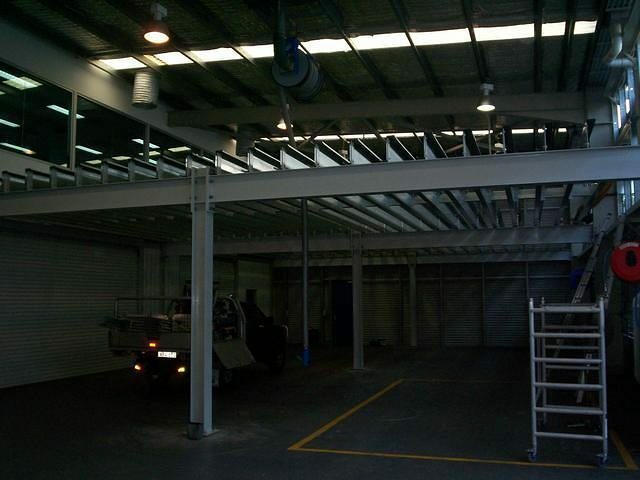 Shire Steel and Fabrication has been constructing and installing quality steel mezzanine for more than 15 years. 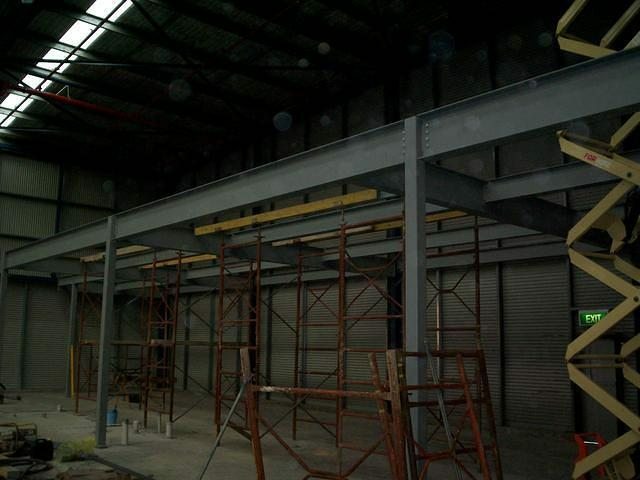 Shire Steel and Fabrication can construct and install the steel mezzanine for new or existing commercial buildings and residential projects. 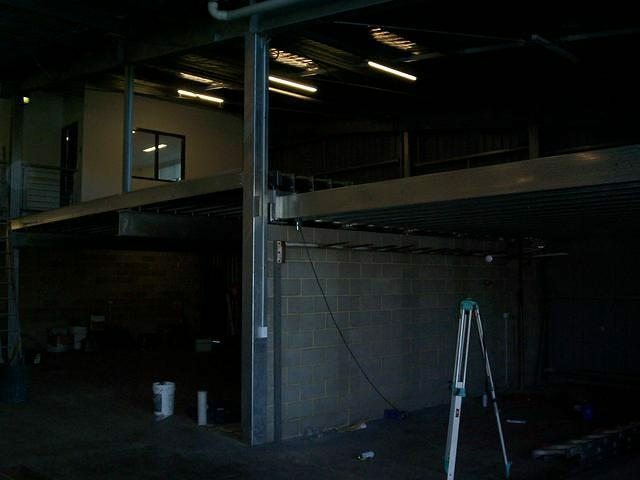 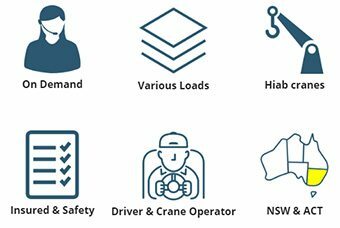 Our team can get your project started the right way and we pride ourselves on delivering jobs on time and on budget. 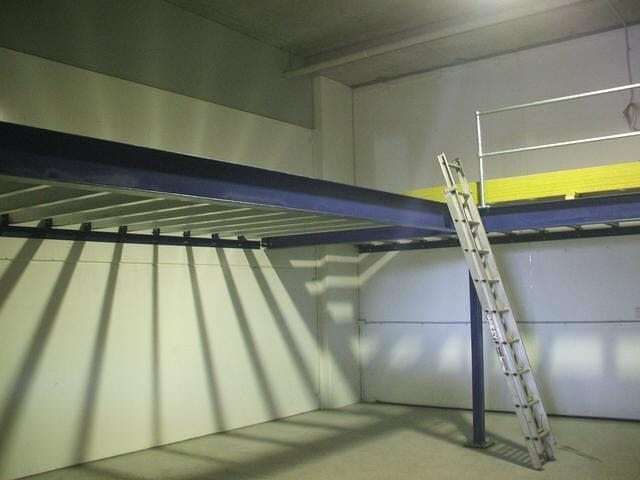 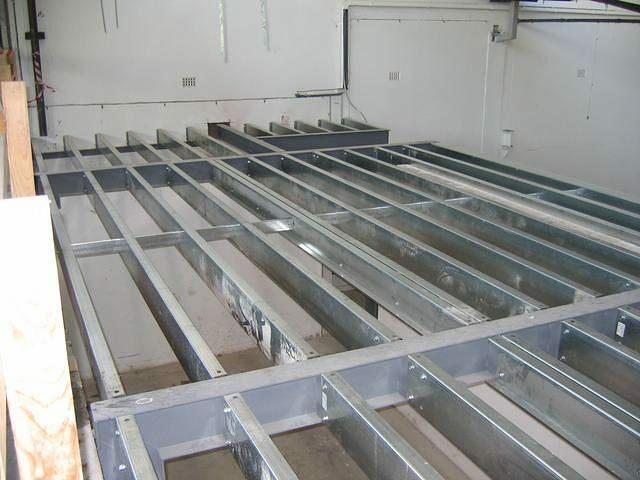 Want to start your new steel mezzanine project?